Haas look set to swap to black and gold for this year’s championship, announcing they will take the covers off their 2019 livery this Thursday. 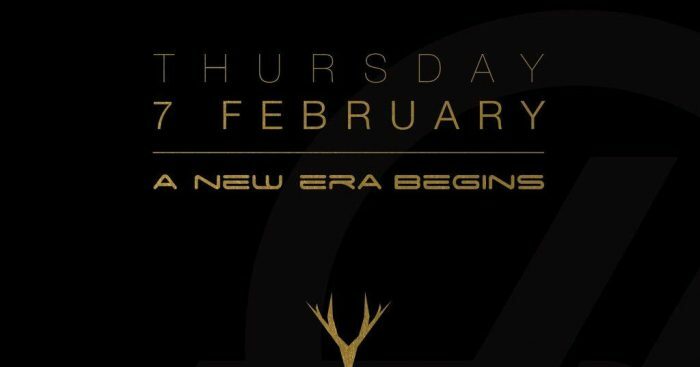 This season Haas finally have a title sponsor on board in Rich Energy. The British energy drink company was briefly involved with Force India prior to their sale in 2018 with reports later suggesting they could sponsor Williams in 2019. Instead, the company signed with Haas. And that means a change in colour scheme for Haas with their 2019 F1 challenger likely to be black and gold. The livery will be unveiled on Thursday. Steiner was recently questioned about Rich Energy’s sponsorship admits rumours that all is not well. He insisted that there have been no issues. “I’ve heard the stories about Rich as well, but everything is ok,”Steiner told BT newspaper. Haas will continue with Romain Grosjean and Kevin Magnussen in 2019.